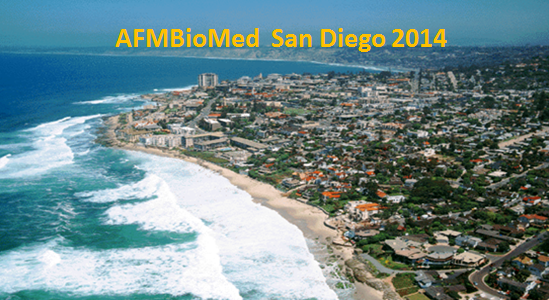 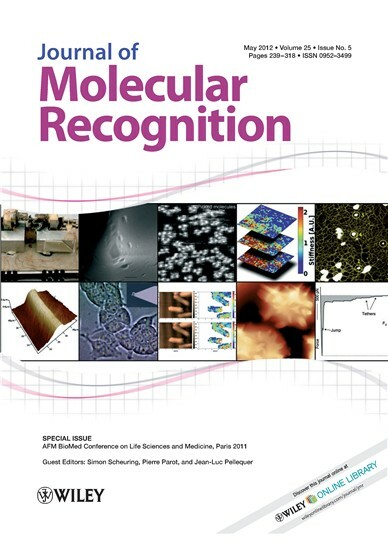 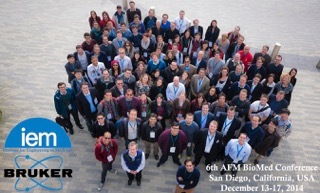 Sixth AFMBioMed Conference will be held in SAN DIEGO, December 13-17, 2013. 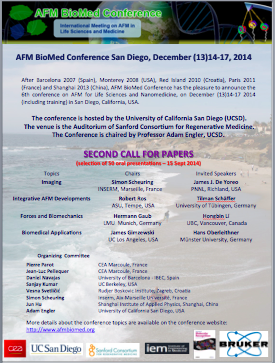 SECOND CALL FOR PAPERS Please download the flyer! 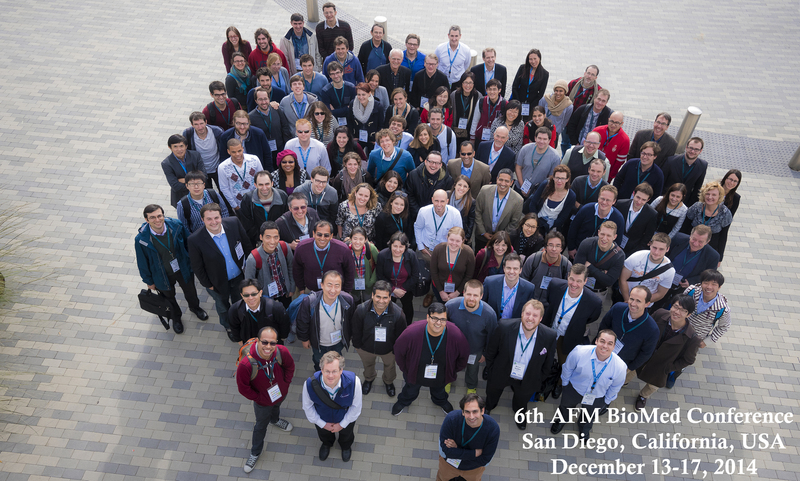 Hope to see you on UCSD campus, San Diego, California, USA on December 2014.